Simply READ & LEARN how, then DO it! Hello and welcome to my free guide to making money online. My name is Steve M Nash and I, like many others, make a full-time income online (via affiliate marketing and Google Adsense). There are many, many ways to make money online, however, and AnyoneCanSellOnline.com has been developed to show you popular ways to make money online. 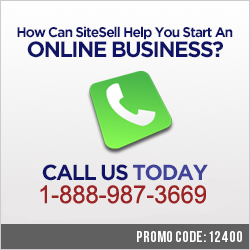 Anyone can sell, online! I truly believe this. And this site can help. "How do I make money online?" Learn HOW, then then DO it! Where Do I Start Making Money and Where Does It Come From ? How Do I Start a Home Business ? This brief guide shows you how! What Are The 3 Ways To Build, Promote and Profit More From Any Website? None of the topics above interest you? 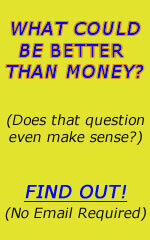 PS Want to know how to MAKE MONEY QUICK?